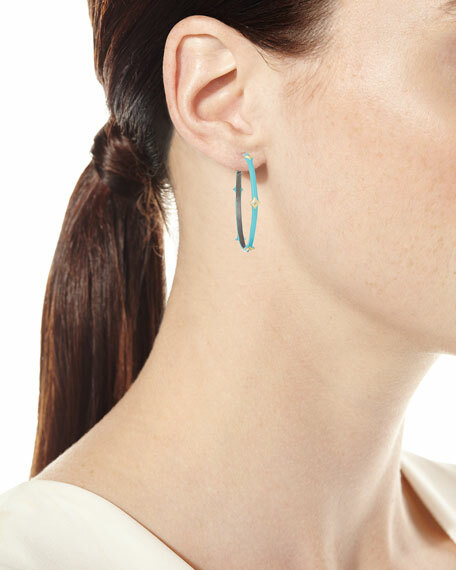 Armenta hoop earrings from the Old World Collection. 18-karat yellow gold and blacked sterling silver. 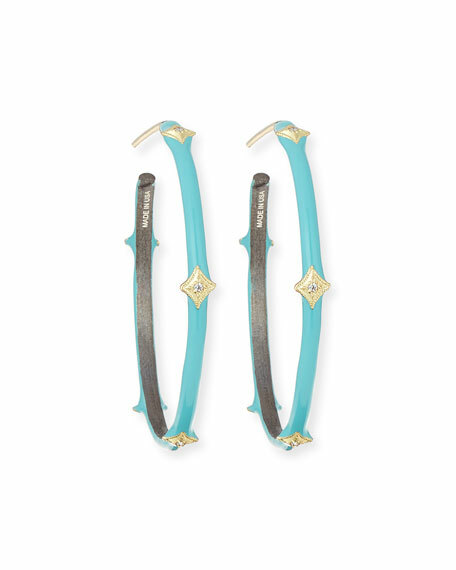 Turquoise enamel with G-H diamond crivelli.